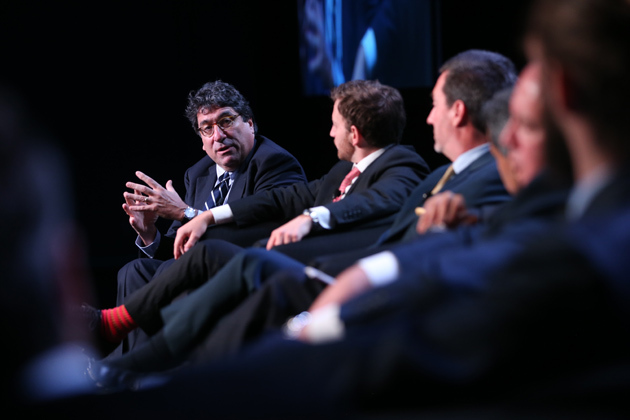 Nov. 18, 2015—Chancellor Nicholas S. Zeppos told a Global Action Summit audience that universities should be leaders in developing solutions to global challenges. 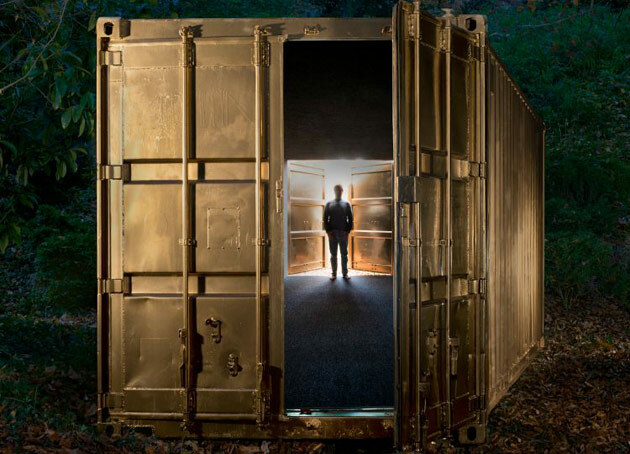 Nov. 5, 2015—As Vanderbilt plans for its growth over the next decades, what are the core philosophic and humanistic values that should underpin its major building projects? This and other weighty questions were discussed by faculty, administrators and other members of the campus community at a Nov. 2 symposium led by Chancellor Nicholas S. Zeppos to usher in a yearlong land use planning process. 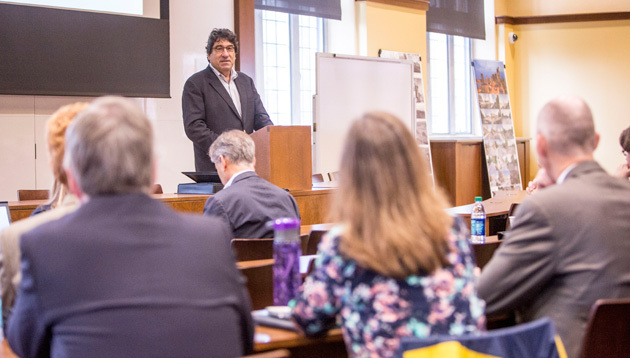 Oct. 26, 2015—From exploring city planning in the ancient Mediterranean world to understanding how theater can play a role in classroom design, Vanderbilt will host a symposium on Nov. 2 bringing in experts from across campus as the university begins to develop a comprehensive land use plan. The symposium is open to all members of the Vanderbilt community. Oct. 19, 2015—A university working group has established the model for a new office that will provide pre-award support for university faculty grant and contract proposals to external funding agencies following the VU-VUMC reorganization. A search for the new office's director also has been launched. 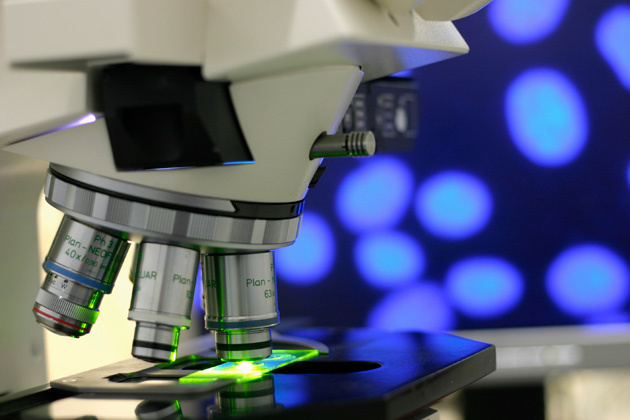 Oct. 5, 2015—The Office of the Provost has issued a call for proposals for the next round of Discovery and Research Scholar grants. 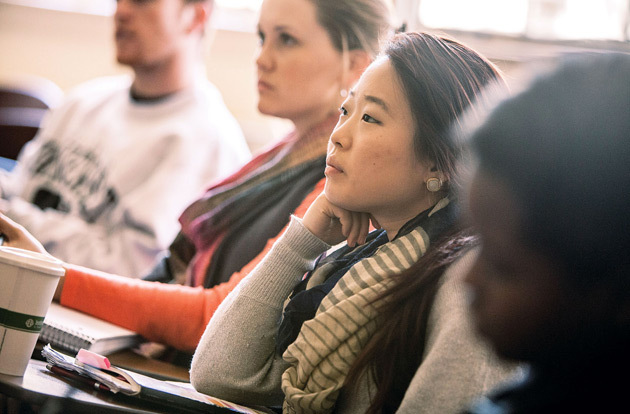 These two internally funded grant programs, which are independent of the second round of Trans-Institutional Programs announced last month, support the scholarship of faculty. Sep. 25, 2015—Four pilot projects launched this fall to apply successful co-curricular programming from the College Halls environment to other parts of campus. Sep. 10, 2015—VISE is keeping its acronym but changing its name. 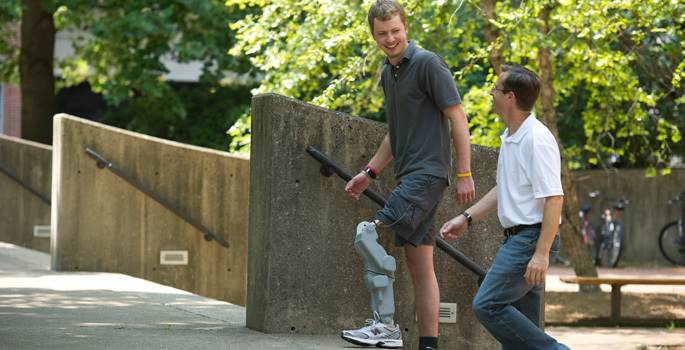 The Vanderbilt Initiative in Surgery and Engineering will become the Vanderbilt Institute in Surgery and Engineering. 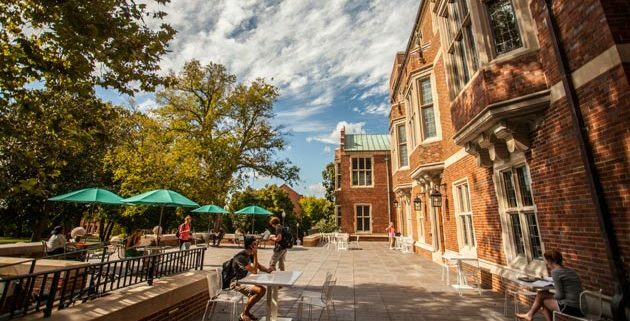 Aug. 27, 2015—Vice provosts John Geer and Cynthia Cyrus, who co-chair the faculty committees on Cross-College Teaching and Immersion Vanderbilt, have released two new reports summarizing the activities completed last academic year.